reason we call it the PRIMO. MODERN MINIMALISM – Modern design is simple. 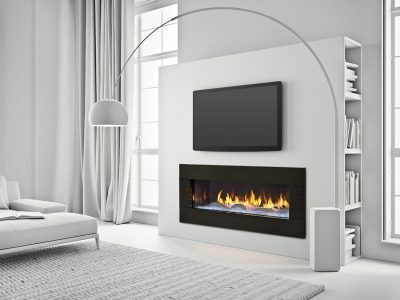 The PRIMO delivers ultimate minimalism. 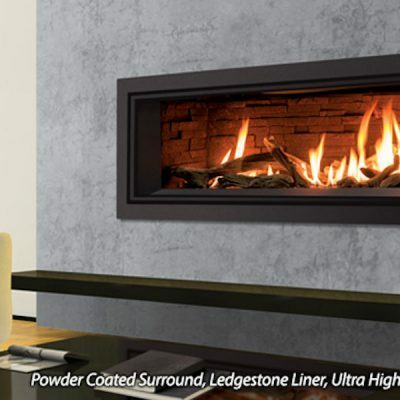 Patented SafeSurface™ glass leaves no exposed seams, mesh or metal trim. 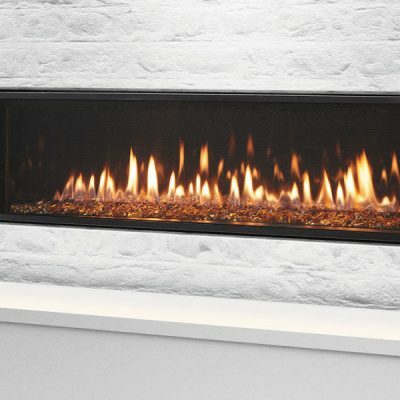 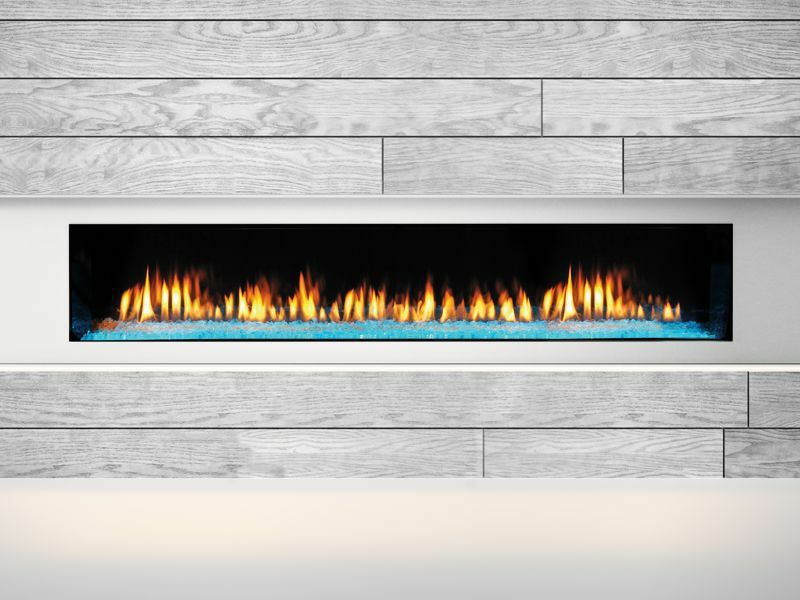 Enjoy a clear view of bold end-to-end flames. 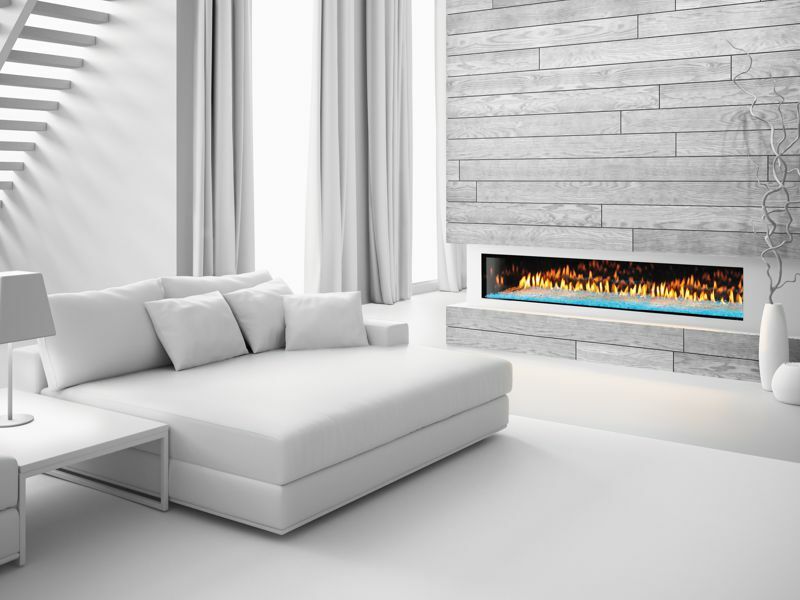 DESIGN WITHOUT COMPROMISE – Get creative as you design your focal wall. 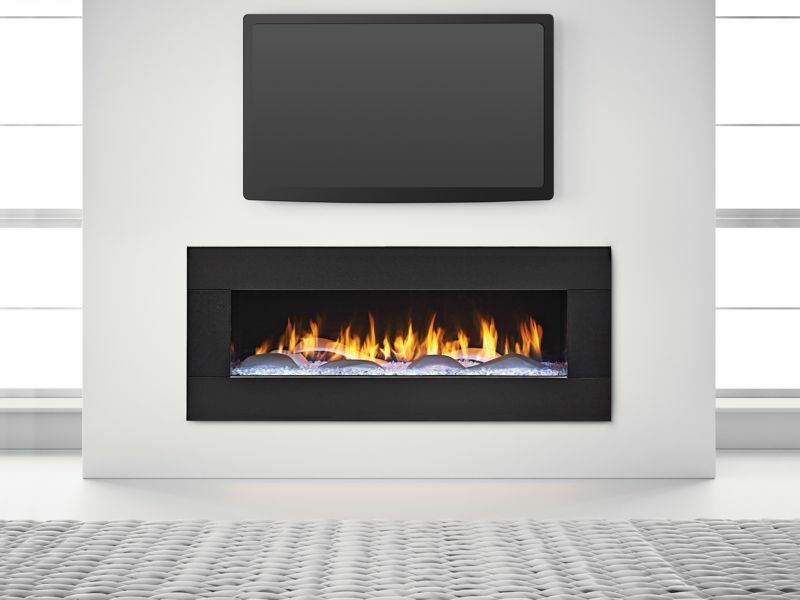 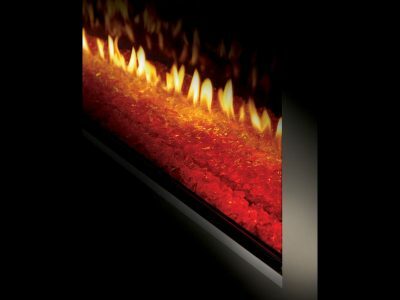 Our SafeSurface wall maintains a cool temperature, allowing you to place a TV or artwork directly above the fireplace. Bring sheetrock, wood panels or other elements right up to the edge. 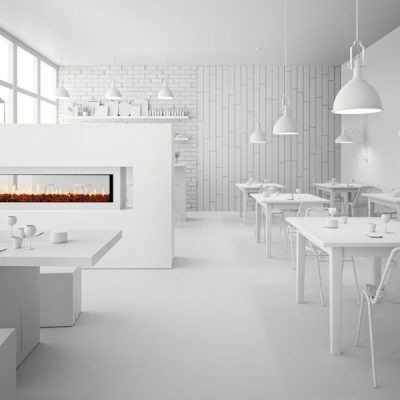 letting you feel the warmth or redirect the heat elsewhere, inside or outside the home. The choice is yours—at the flip of a switch.